We are really looking forward to our upcoming trunk shows in Chicago & London. 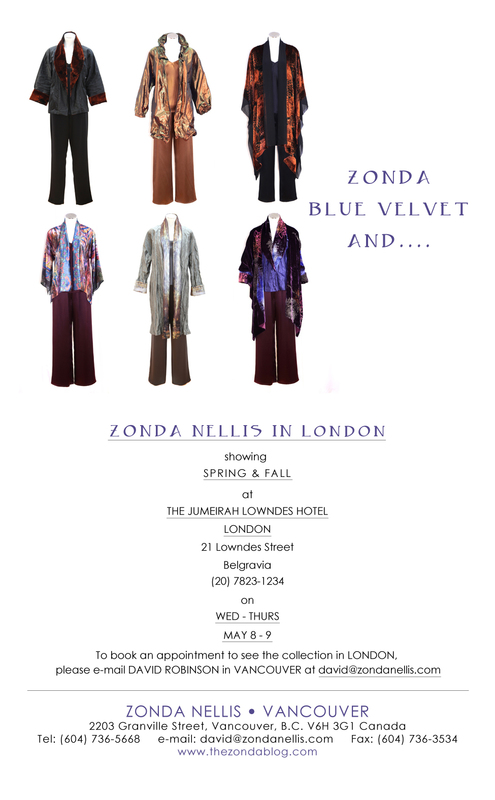 We will be in Chicago on April 10-11 & we will be in London on May 8-9. To book appointment to see us please call or e-mail us!